Social media is constantly changing for users, publishers, and advertisers. It's essential to keep up with these changes, and know how to behave in the new environment - all while still planning around likely future changes. In our guide, we show you the key metrics, best practices, and trends you absolutely need to master in order to thrive on social. 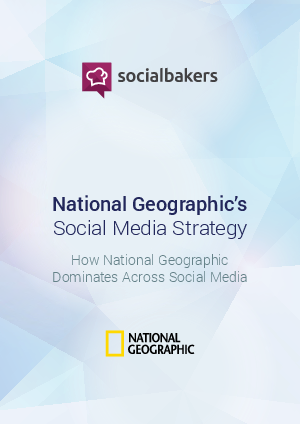 By looking at National Geographic as the ultimate best practice, you can see numerous ways to make your content more engaging and invigorate your fan base.